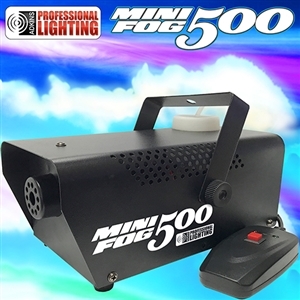 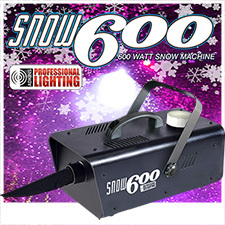 This Adkins Professional Fog Machine is a 500 watt fogger that includes a wired remote control. 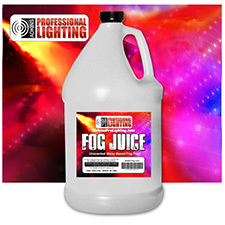 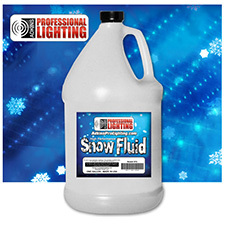 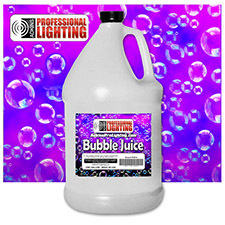 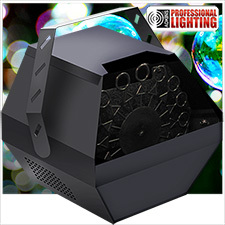 This fog machine uses water based fog fluids and displaces up to 2,000 cubic ft. of fog per minute. 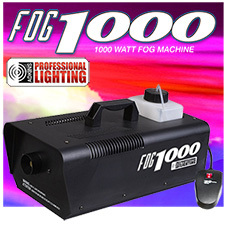 110 – 120 VAC. 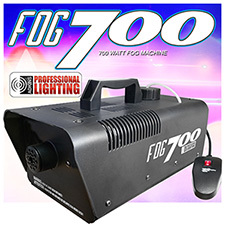 Displaces up to 2,000 cubic ft. of fog per minute.